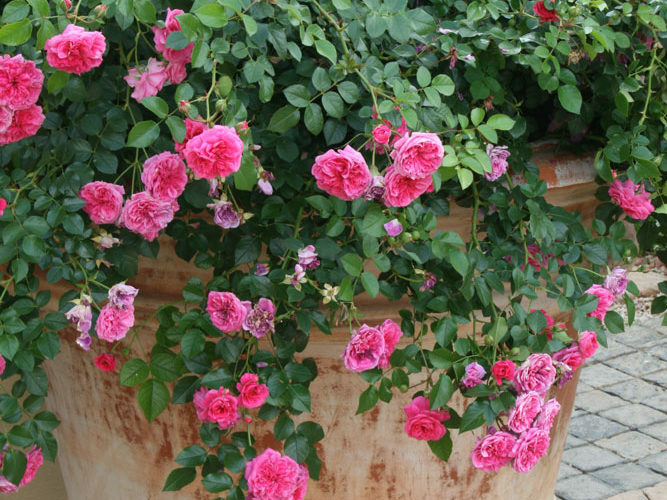 Gardeners have discovered how well roses grow in containers, even when watering is limited to hand-held hoses and buckets. 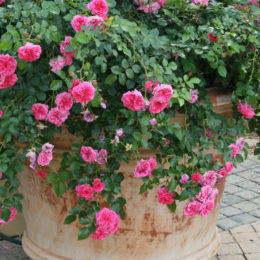 With the right potting mix and regular watering, container-grown roses flower for up to 10 months of the year. 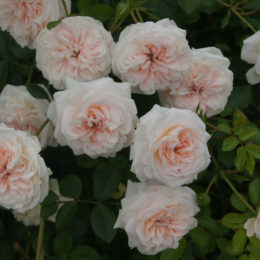 “A few specimen roses in containers make just as much of a feature as in a bed. 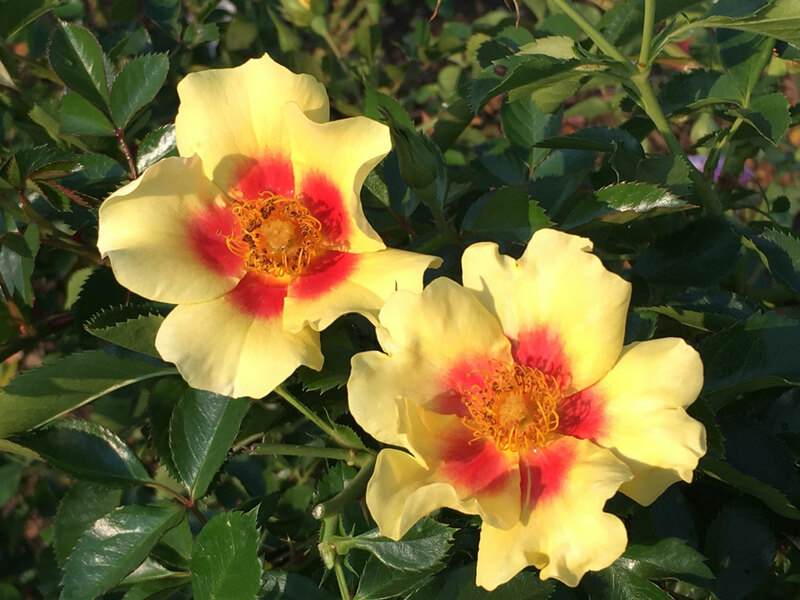 Disease and pest control is easier, especially when it comes to picking off the beetles by hand,” says rose expert Ludwig Taschner. 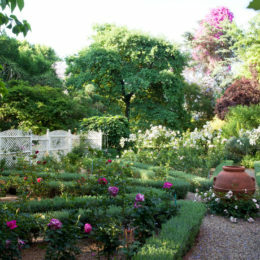 Repotting is only necessary every five or six years. 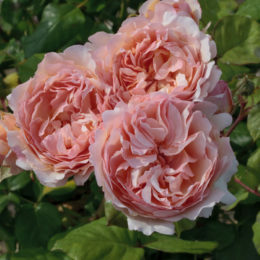 As Ludwig explains, the rose rejuvenates itself annually; the old roots turn into compost, and in spring, basal shoots create a new framework. 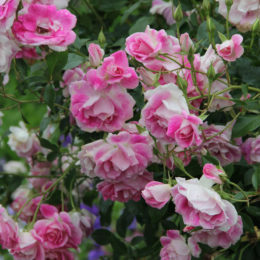 Try these: Knee-high to hip-high bushy floribundas like the ‘Ayoba’ range or ‘Forever Busy’ as well as Colourscape roses with cascading growth like the ‘Grannies’ and ‘Sunsation’ roses. 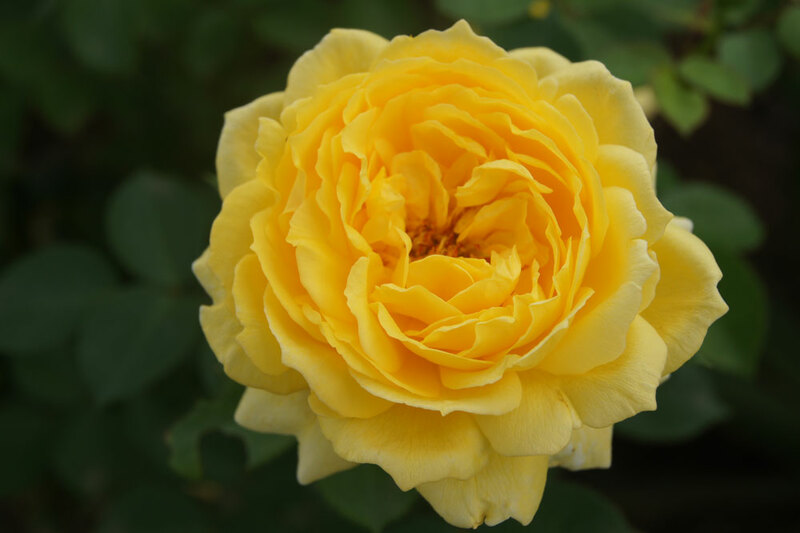 Good to know: Ludwig’s potting mix, available from his outlets nationwide, contains the controlled-release fertiliser Vigolonger, so no further fertilising is necessary for rest of the season.